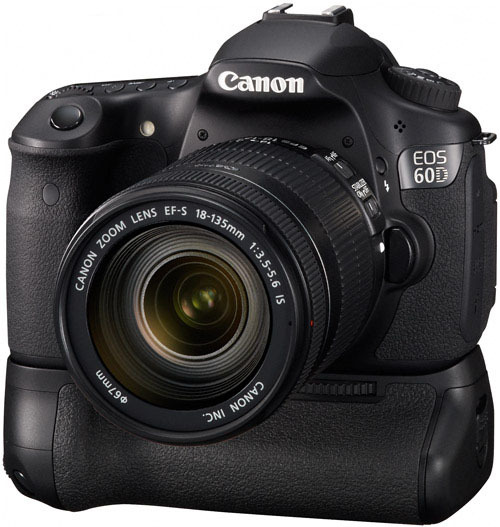 The 60D is an interesting camera in the Canon line up upper entry level crop bodies. It is priced interestingly too right between the 7D and the 600D which makes it something of a choice for a serious amateur. But trying to look at the features of the camera one is going to find several good features of both the world (an entry level DSLR and that of a semi-pro body). Let’s talk about the build quality first. The 60D is made of plastic. Unlike the 7D which is made of magnesium alloy material this one feels a bit less secure in the hands. But don’t take it otherwise; there is absolutely no reason to be frowning. If you’re looking for a perfectly weather sealed body then something like the K5 or the K30 from Pentax’s stable or even the 7D from Canon itself should be better suited at a slightly higher budget. Similarly if you need something that can withstand a few knock and bumps then the 7D is better suited because of its magnesium alloy body. But the 60D is a better build body than the 600D. If you happen to be looking for a decent upper entry level camera then the 60D should be more than enough for your needs. 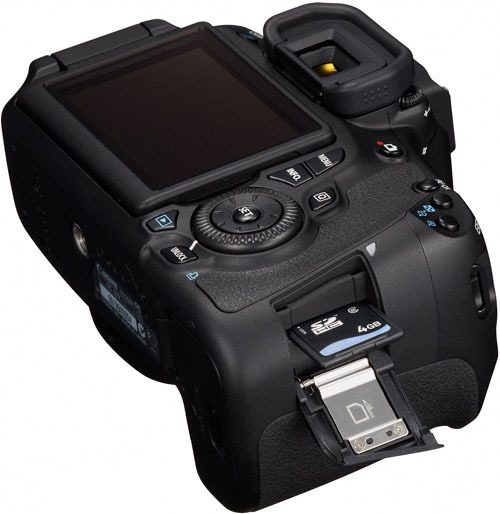 The 60D is build around an APS-C 18 megapixels sensor that the 550D and the 600D shares. So for megapixels wise this one is not going to be much of an appeal to consumers more than any of the other models mentioned in this paragraph. But more megapixels necessary does not mean better pictures. So unless you’re in product or professional photography, you don’t need any more megapixels than this. Looking at the noise performance of the 60D there is nothing much to really revel about. As a pretender of being a predecessor to the 50D this one is not something that is utterly delicious to drool about. At 6400 the pictures are still usable albeit for Internet. But if you’re inclined on printing them, stay within 1600 or roundabouts. The 60D supports both EF and EF-S lenses. The viewfinder is an eye level pentaprism. For those who do not know the difference between a pentaprism and a pentamirror, the later only mimics the functionalities of a pentaprism and offers a slightly dim view through the OVF. The 60D OVF gives 96% coverage, not something that a pro shooter will like but then this camera is not meant for pro-shooters. 9 point (All cross type) AF system is not something to really jump for joy. 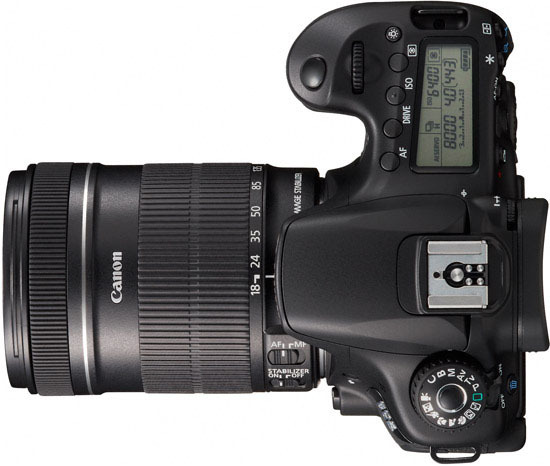 In fact this is the same as the 550D and the 600D and less than even the D3200 from Nikon. Canon has provided a tilting swiveling screen that allows the user to shoot at seemingly impossible angles. Does it make sense? Absolutely. This is something that even Nikon is adopting for its cameras (D5100). Overall the 60D is a good camera and is a value for money, but if you have a need for shooting only stills go for some cheaper models and save some money.